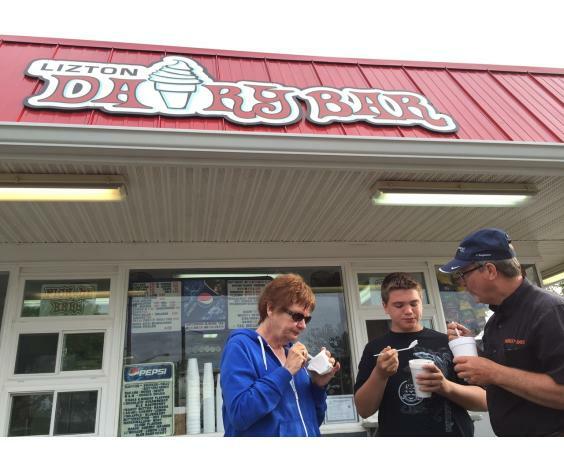 This small-town gem includes both walk-up windows and a drive through and specializes in ice cream treats. 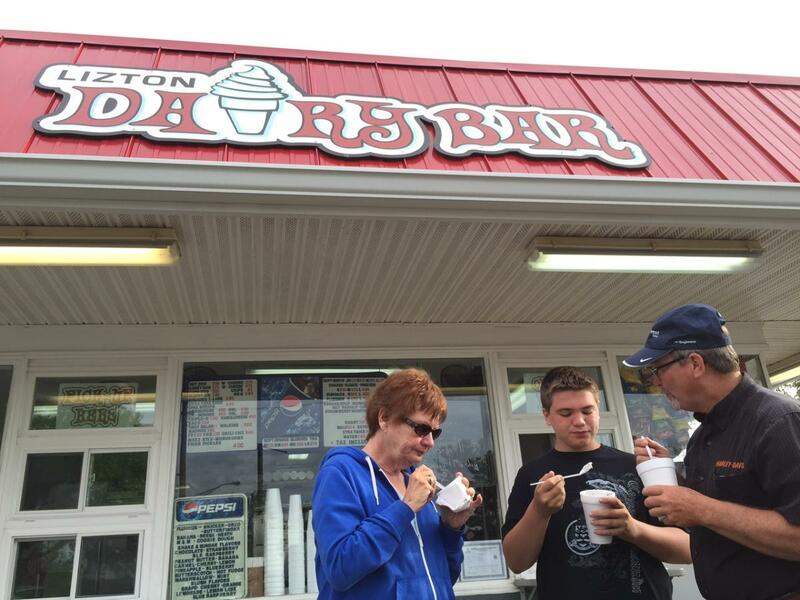 From shakes to sundaes and flurries to freezes, this quaint, old-fashioned establishment evokes a feeling of nostalgia for the simpler times. The Dairy Bar offers hot foods as well including hamburgers, tenderloins, chicken sandwiches, coney dogs, walking tacos, friend pickles and more.